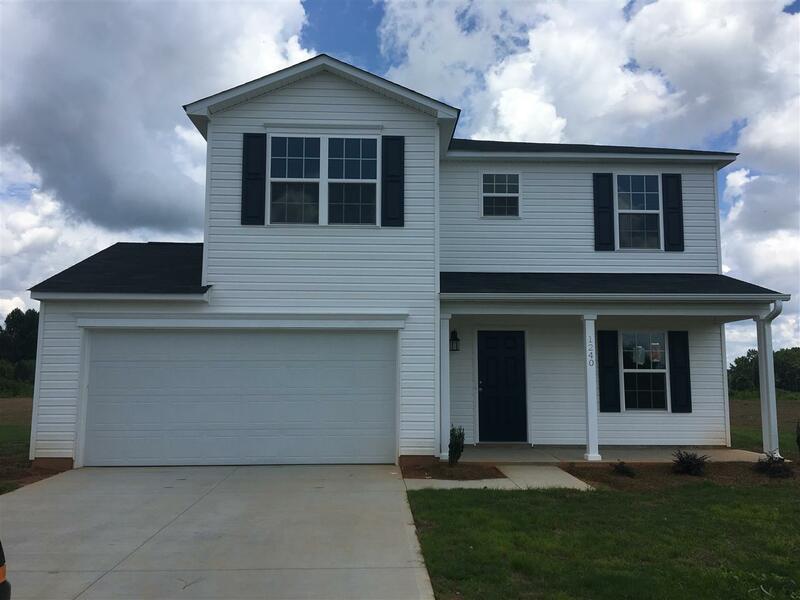 1240 Settle Rd, Inman, SC 29349 (#248971) :: Century 21 Blackwell & Co. Realty, Inc.
Promo price! We are the low-price leader of new construction homes. We offer such a low price that we do not negotiate. The estimated completion date of the home that you are viewing is July 2018. Please note that the photos are of a similar home and may not be an exact representation of the home being built as products and specifications may be changed.